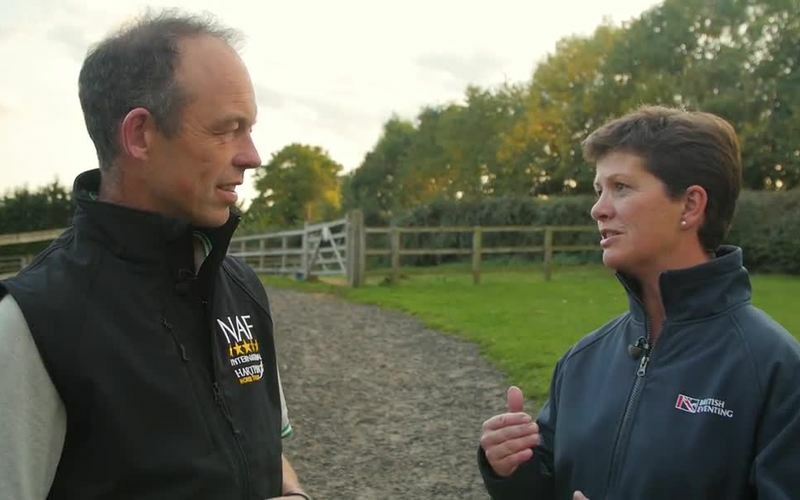 Watch Jonty Evans at Hartpury College, where he shared his secrets of horse management, including his feeding routine. Ever wondered what it's like to groom for one of the world's most decorated event riders? 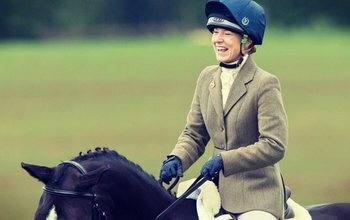 Johanna Ward shares what it is like to groom for Andrew Nicholson. 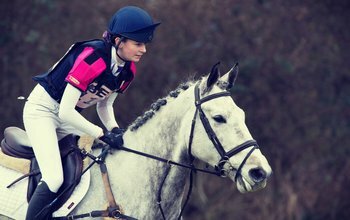 Jonty Evans has been eventing internationally for more than 20 years. 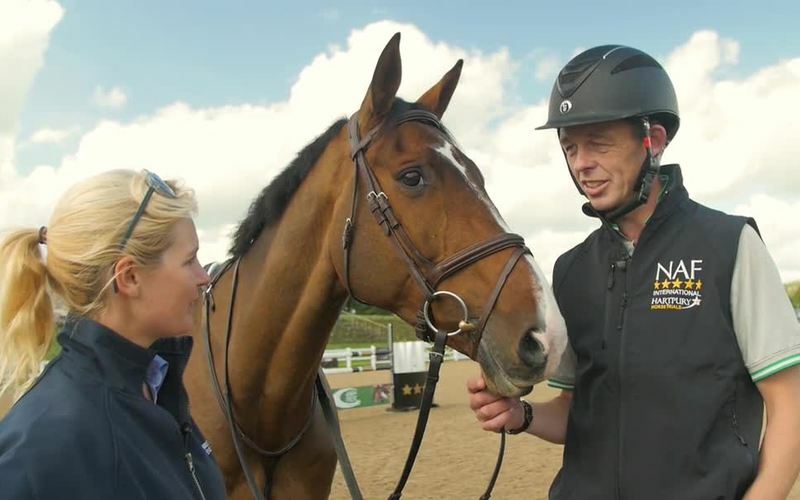 BETV caught up with him at Hartpury College’s Rider Performance Centre, where he has been using the facilities to improve his posture as a rider. BE Accredited Coach Lizzel Winter was on-hand to share her advice. 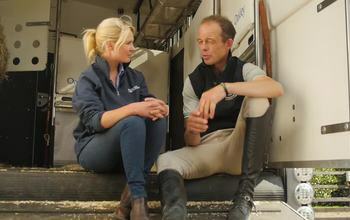 Jonty Evans has been eventing internationally for more than 20 years. He was individually ninth at the 2016 Rio Olympics on Cooley Rorkes Drift and faced losing the horse this year as the owner looked to sell. Incredibly, Jonty managed to secure the £500,000 needed to buy the horse via crowd funding. BE caught up with him at Hartpury College to find out more about his amazing journey with Cooley Rorkes Drift.